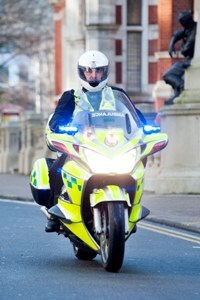 Paramedics on motorcycles are responding to emergencies in Croydon to provide a better life-saving response to more patients. 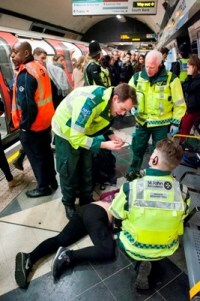 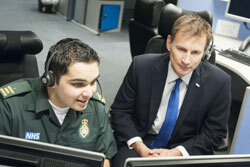 London Ambulance Service saw a 21 per cent drop in calls across the capital compared to last year but attended a similar number of seriously ill and injured patients during New Year’s Eve celebrations. 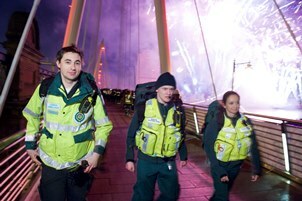 As thousands of revellers across the capital welcomed in the New Year, London Ambulance Service had an exceptionally busy night taking over 600 emergency calls an hour at its peak.